Home / #Health / #Health : Rapid hepatitis C testing may help better screen young adults . #Health : Rapid hepatitis C testing may help better screen young adults . Routine and rapid hepatitis C virus (HCV) testing among young adults who use injection drugs improves life expectancy and may provide a good use of limited resources, according to new research out of Boston Medical Center, in partnership with the Boston Public Health Commission. The findings are published online ahead of print in the journal Clinical Infectious Diseases. HCV is a viral infection that affects the liver. 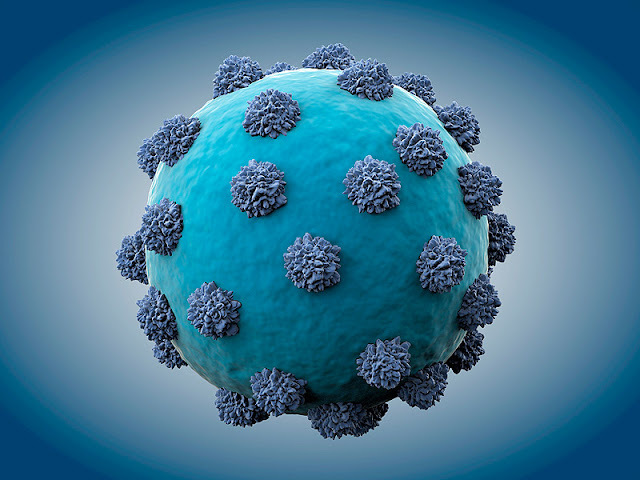 An estimated 3.2 million people in the United States are infected with HCV, and most do not feel ill or know that they are infected, according to the Centers for Disease Control and Prevention (CDC). Since 2010, acute cases of HCV have more than doubled, with new cases predominantly among young, white individuals with a history of injection drug use. Currently, the CDC recommends doctors screen patients at high-risk for contracting HCV, which include but are not limited to people born between 1945 and 1965, those diagnosed with HIV, children born to HCV-positive women and individuals who engage in injection drug use, among other select populations at high risk. This strategy is called "targeted" screening. "Routine" screening, as defined in the study, tests all individuals in a community with a high prevalence of HCV. There are two ways to perform these screenings. Rapid testing is when results are given on the same day that the sample is drawn. Standard testing requires patients to return for a second appointment to get the results. Using simulation modeling, researchers evaluated the clinical benefits and cost-effectiveness of testing strategies among 15 to 30-year-olds at urban community health centers. They found that routine, rapid testing was cost effective and increased the quality of life among this patient population. Additionally, when dedicated counselors initiated the tests, they identified more cases of hepatitis C and reduced the proportion of deaths compared to targeted, standard testing by a physician. "When standard testing was applied, patients were less likely to come back for that second appointment to get their results, which in turn meant more people weren't getting the treatment they so desperately needed," said Sabrina Assoumou, MD, MPH, infectious disease physician at Boston Medical Center and assistant professor of medicine at Boston University School of Medicine who led the study. "Our results indicate that we must initiate rapid [testing] strategies so that more people will know their status and get treatment more quickly."